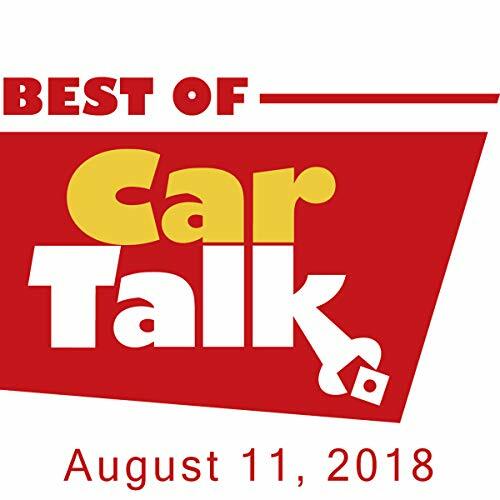 This week on The Best of Car Talk, Elizabeth's Audi is going through an alternator a month. Is the problem inside her car, or are they being built by the wrong group of Tibetan monks? Elsewhere, Aron's Nissan is channeling the Three Stooges; Kristin learned there's no such thing as a free brake inspection; Ann's about to learn why she should never listen to her father - or her kids' father - when it comes to cars; and Patti settles Tom and Ray's great Sleek Black Beauty bet with news on her mom's attempt to drive a Datsun from Texas to Massachusetts.